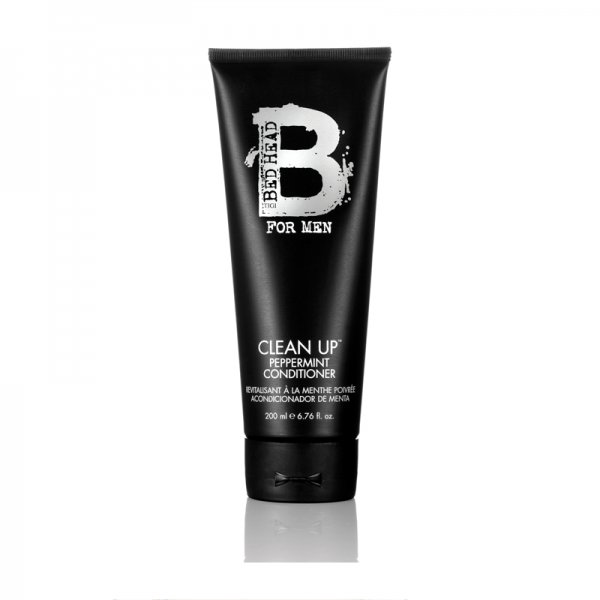 Product information "TIGI Bed Head For Men Clean Up Peppermint Conditioner 200ml"
For guys who want healthy hair and scalp. The Clean Up Peppermint Conditioner conditions; strengthens and stimulates. Ginseng root extract; proteins and natural peppermint promote a healthy scalp and hair growth with environmental protectants. Massage thoroughly into hair and scalp then rinse. Related links to "TIGI Bed Head For Men Clean Up Peppermint Conditioner 200ml"
Customer evaluation for "TIGI Bed Head For Men Clean Up Peppermint Conditioner 200ml"